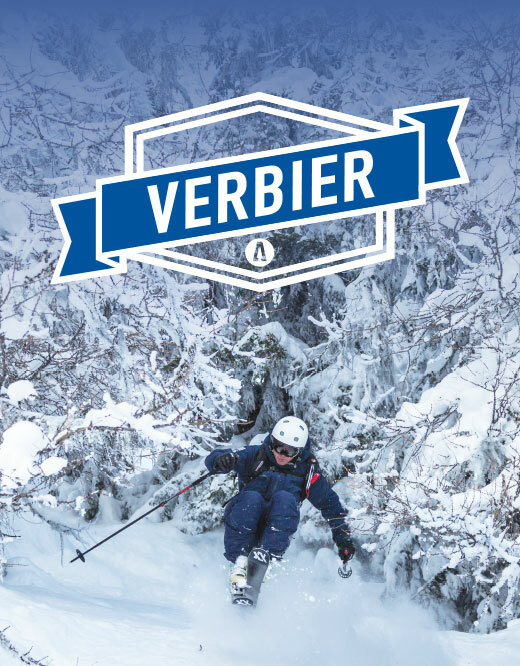 We’ve been training ski instructors all over the world for over seventeen years, so when it comes to packing your skis and heading off to the mountains, we know everything there is to know. 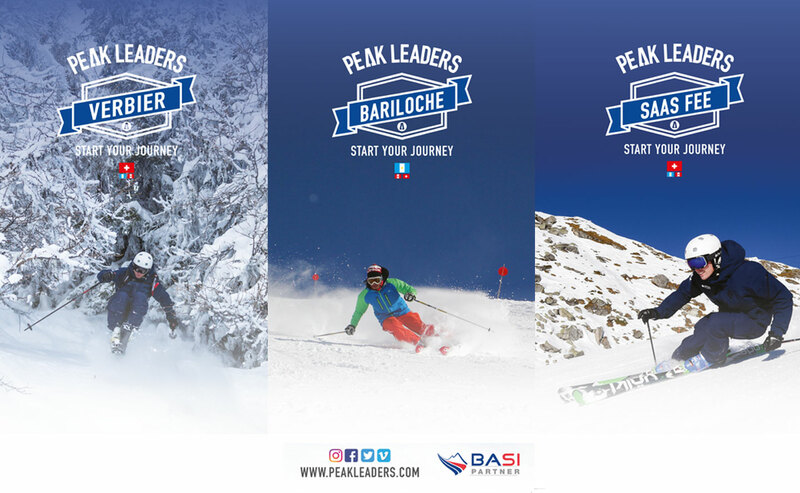 In fact we’ve built an experienced team at Peak Leaders who have all been on the same journey as you, so we know exactly what it’s like to start a ski instructor training course. 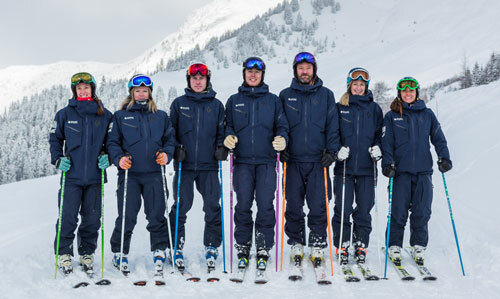 We also think it’s really important that we are a specialist ski instructor training company – we only train ski instructors and everyone you’ll talk to is a BASI qualified ski instructor. 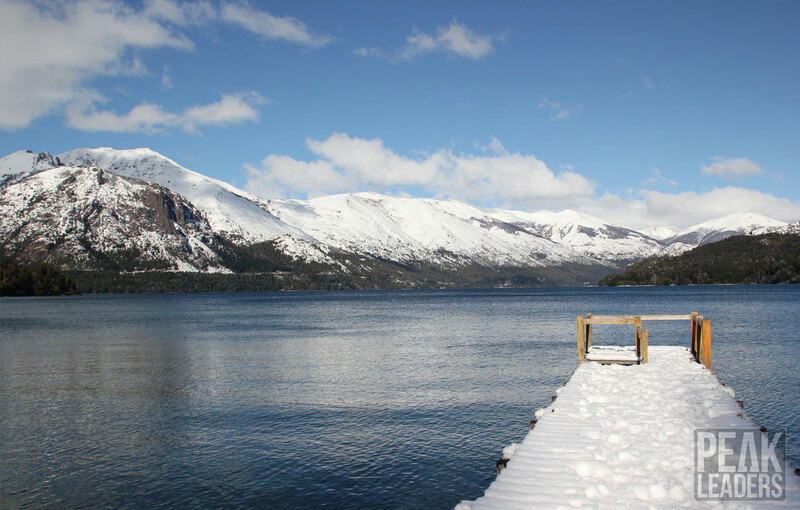 So from the wilds of Patagonia to the Swiss Alps, our courses give you the chance to train, learn and have the experience of a lifetime doing a sport you love. 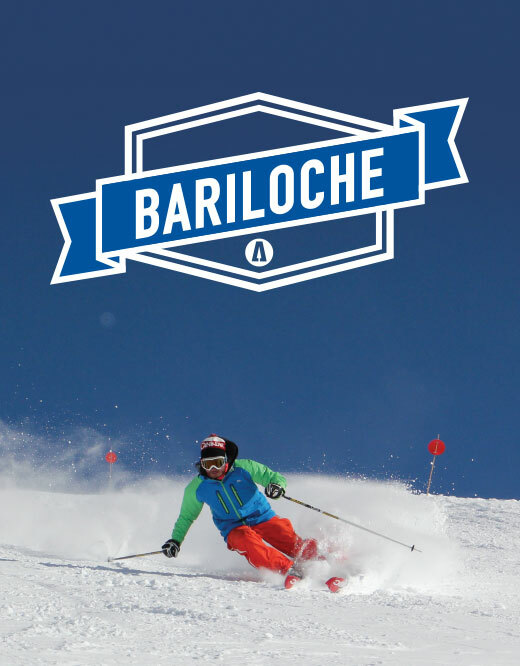 So whether you want to start a new career, take a break from your old career, or just spend a winter in the mountains having an amazing time, we’ve got the perfect course for you. 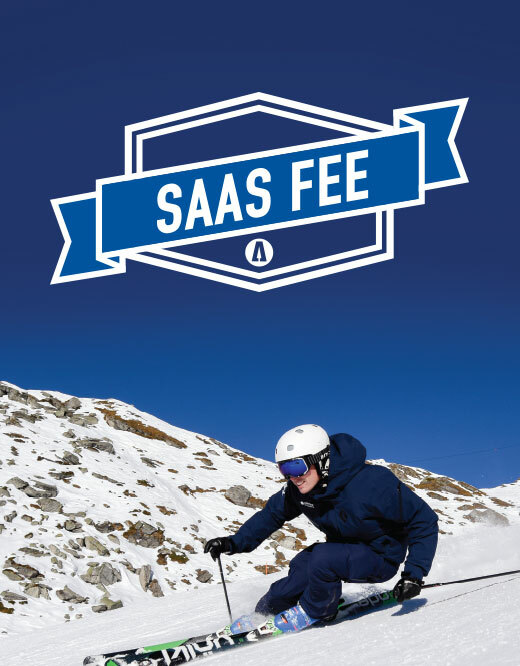 And now we’ve got even more options with new packages in Saas Fee and Verbier.